Diesel has reached its most expensive price in more than two years. 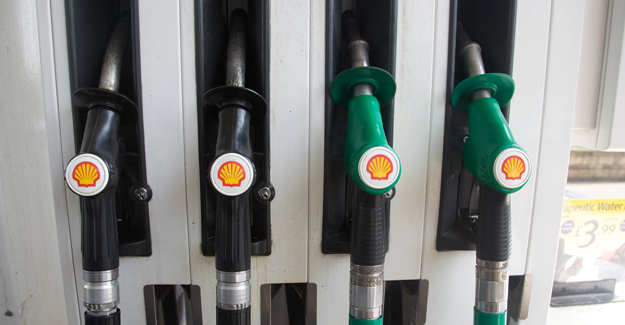 On Friday UK motorists were paying an average of 122.1 pence per litre for diesel, which is the highest since December 2014, RAC Foundation figures show. Petrol pump prices were 119.7 pence per litre on the same day. Wholesale prices have levelled off in recent weeks, leading to hopes that there will soon be some respite for drivers. RAC Foundation director Steve Gooding said: “Fuel prices have been rising steadily on the back of a doubling of the cost of crude oil over the past year, caused in large part by the collapse in value of sterling against the dollar. “For drivers this means the cost of filling up with petrol has risen around £10 a tank in just 12 months and £12 a tank for diesel. “Things could have been worse still. The relatively mild winter across much of Europe has depressed demand for heating oil which is closely related to diesel. That’s why the wholesale price of diesel is currently about the same as petrol.